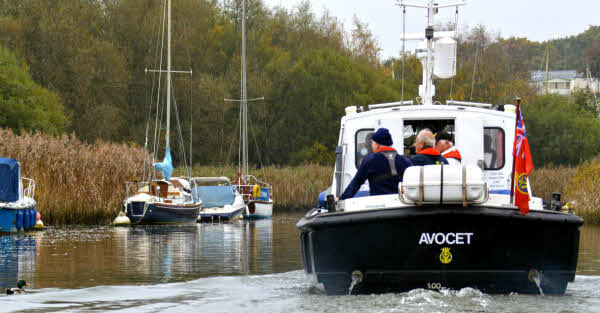 Avocet is an ex-customs launch, having spent her working career with HM Customs & Revenue. In that role she had a varied role policing our waterways and pursuing those in breach of the law. However, by the end of her useful life with HMRC, she needed a new home. 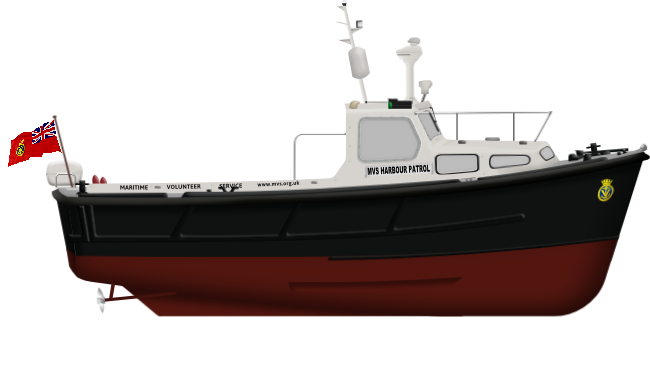 As she is highly suited to the needs of the Maritime Volunteer Service, she was initially loaned to MVS Poole by HM Customs & Revenue fully donated in 2002.